John is continuing the retrospective reviews of the A Nightmare on Elm Street franchise. So throughout November and possibly December I will be reviewing at least one entry in the franchise. Today I will be reviewing Wes Craven's A New Nightmare. John is continuing the retrospective reviews of the A Nightmare on Elm Street franchise. So throughout November and possibly December I will be reviewing at least one entry in the franchise. Today I will be reviewing Freddy's Dead:The Final Nightmare. John is continuing the retrospective reviews of the A Nightmare on Elm Street franchise. So throughout November and possibly December I will be reviewing at least one entry in the franchise. Today I will be reviewing A Nightmare on Elm Street 5: The Dream Child. Continuing the retrospective reviews of the A Nightmare on Elm Street franchise. So throughout November and possibly December I will be reviewing at least one entry in the franchise. Today I will be reviewing A Nightmare on Elm Street 4: The Dream Master. Continuing the retrospective reviews of the A Nightmare on Elm Street franchise. So throughout November and possibly December I will be reviewing at least one entry in the franchise. Today I will be reviewing A Nightmare on Elm Street 3: The Dream Warriors. Continuing the retrospective reviews of the A Nightmare on Elm Street franchise. So throughout November and possibly December I will be reviewing at least one entry in the franchise. Today I will be reviewing A Nightmare on Elm Street 2: Freddy's Revenge. 1,2 John's coming for you... 3,4 He's going to review a new franchise. 5,6 I hope this one isn't as bad as Halloween. 7,8 I'm out of ideas... With the Halloween franchise drawing to an end. I thought since it's November this will be a perfect time to review the A Nightmare on Elm Street franchise. So throughout November and possibly December I will be reviewing at least one entry in the franchise. It's all been leading up to this... David Gordon Green's Halloween film (Halloween 2018) has been released in cinemas and today I will be critiquing it. 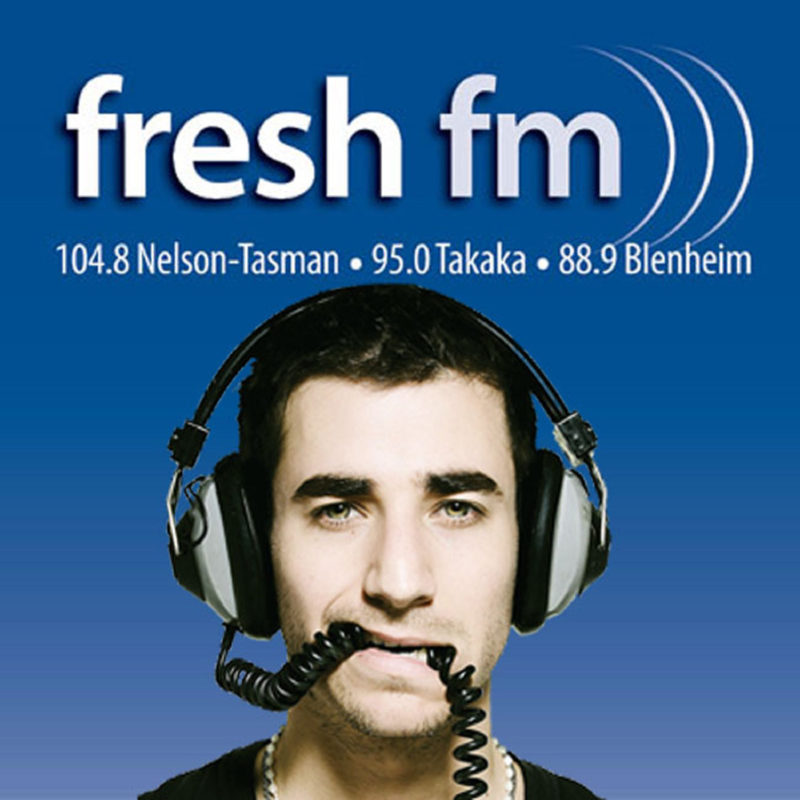 You can find the previous reviews on the 10 films leading up to the new Halloween film on Fresh FM.